Wccftech is offering great discounts on Sid Meier’s Civilization VI. You can get the entire bundle or you can get a single game. It is all up to you. If you wish to get the entire bundle then visit this site and avail yourself of the amazing discounts. 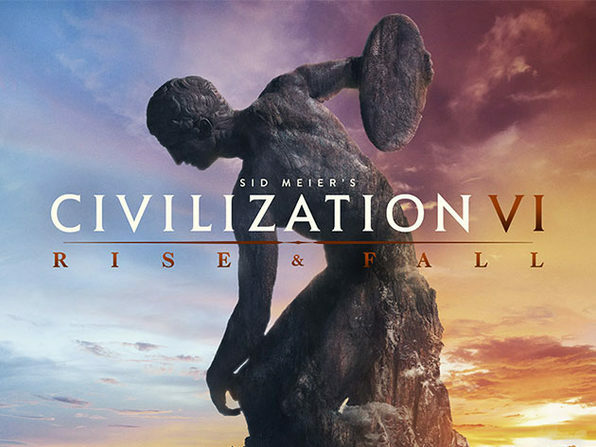 We are also offering a superb discount on Sid Meier’s Civilization VI: Rise and Fall. Interested in the offer? You won’t regret this. The deal is only up for discount for a few days so hurry up and invest. Don’t waste any time because your enjoyment is at stake. So, are you game?